A wonderfully dignified presentation of Orkin's street portraits of the 40s and 50s. 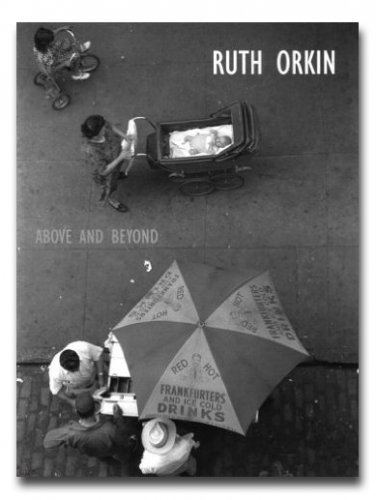 Having grown up in Hollywood during the glamorous 30s, Orkin developed an appetite for sightseeing, and eventually made her way to the World's Fair in NYC, camera in hand. Her knack for producing lyrically captivating images of the people and places she visited is reflected in this fine catalogue.